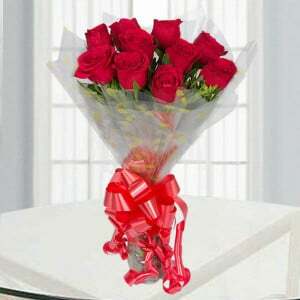 Beautiful Bunch of 12 long stem Mix colour roses in a paper packing. 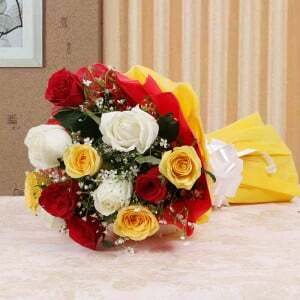 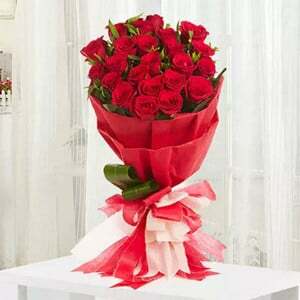 If you like to show your Best Wishes for your beloved one, then this bunch of flowers is a good choice beyond doubt. 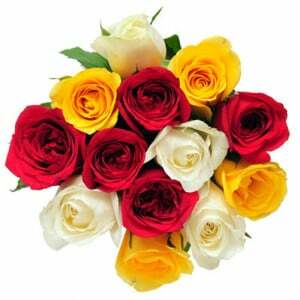 Different colour roses in this bunch grasp the attention of almost everyone directly. 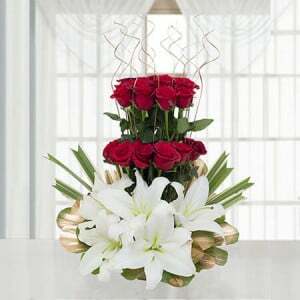 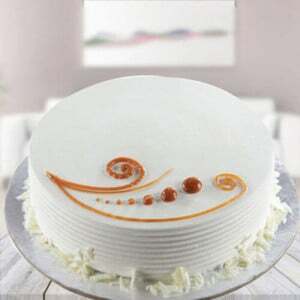 This reasonably priced flower gift gives the most special moments as you have expected.